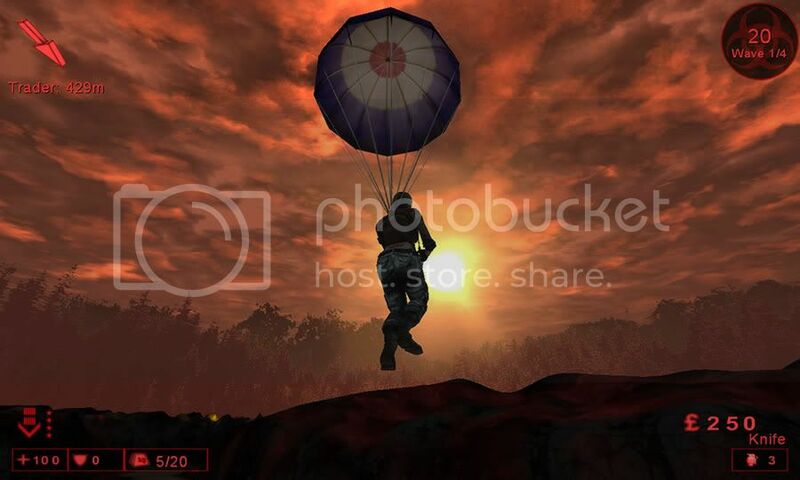 Thank you to Doc_EDo for giving permission to modify his Parachute Mutator (2004) for UT2k4. 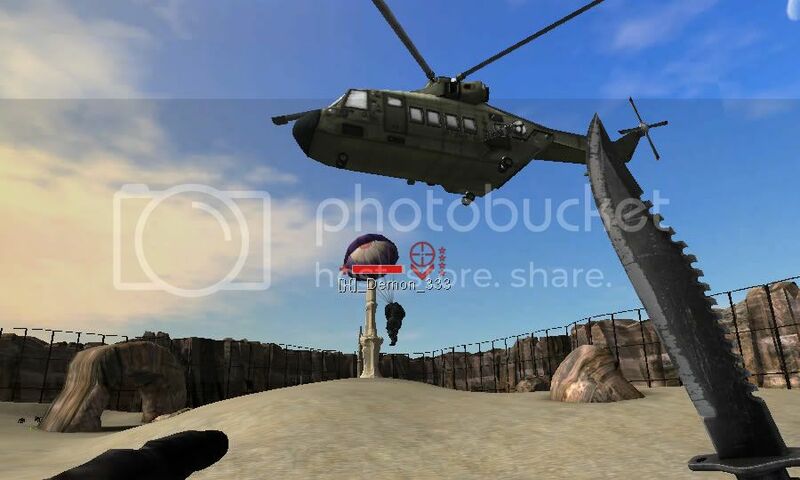 This mutator will greatly benefit the Killing Floor Vehicle Mod and allow the Merlin pilot and passengers to freely jump from the helicopter and make a safe and dignified landing. It has a custom texture and KF sound appropriate for the Killing Floor Vehicle Mod. The ability to move through the air has been slightly tweaked allowing players to better target their landing zone. I always liked Twileks.... especially the dancers.